Help at-risk youth reach their full potential! Each year, roughly 20,000 young adults “age out” of the foster care system in the United States? Youth who have been removed from homes because of abuse or neglect are at higher risk of being trafficked? Research shows that within 4 years of aging out of foster care, less than half of these youth have graduated from high school? 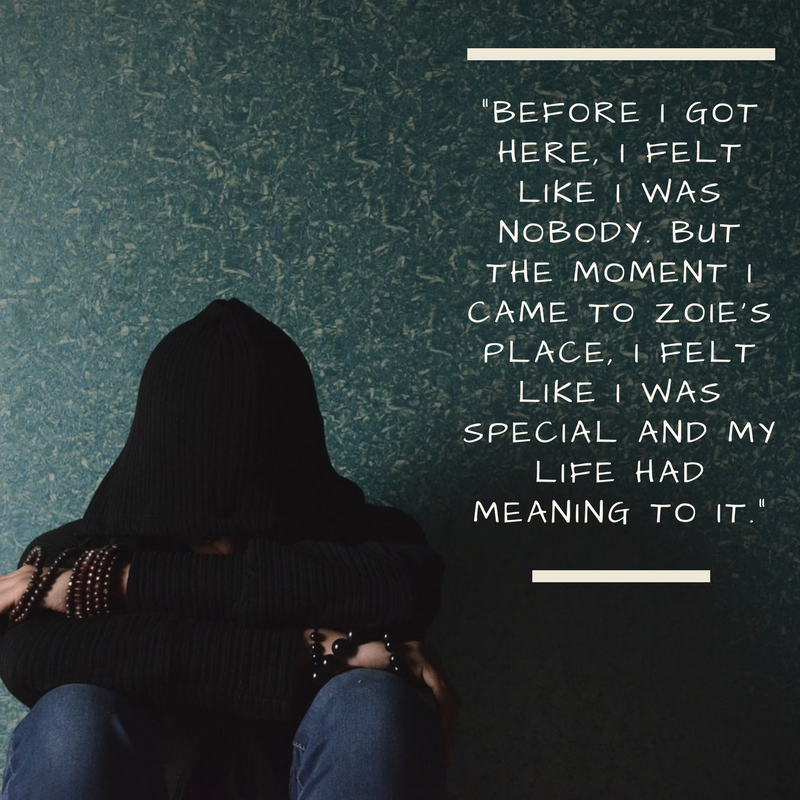 Help us change these statistics by supporting Zoie’s Place. Thank you for your willingness to partner with us and help these young adults achieve self-sufficiency.